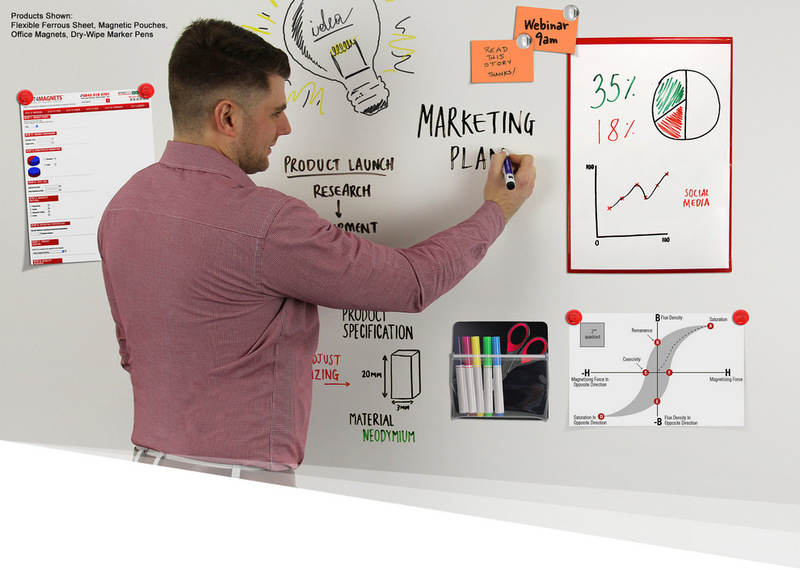 FerroFlex® sheets offer convenience and versatility, turning walls, desks and any space into a creative area. 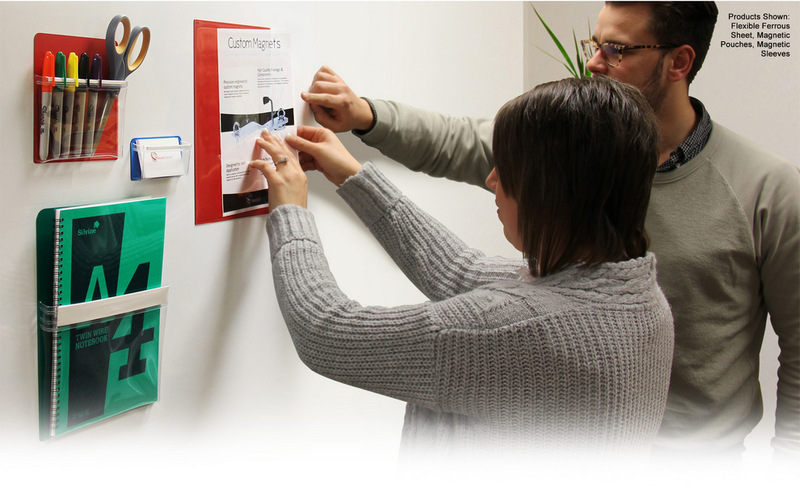 Set up your FerroFlex® sheets with efficient self-adhesive backing, cling on or opt for non-woven wallpaper. Once cured, you will be left with a ferrous surface to attract to. 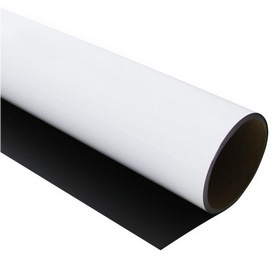 Get your sheets with a dry wipe, chalkboard, transparent or coloured surface and use with our wide range of accessories. Flexible ferrous sheets give you the freedom to create a ferrous surface anywhere. From blackboard finishes to non-woven wallpapers, the possibilities for creativity are endless. 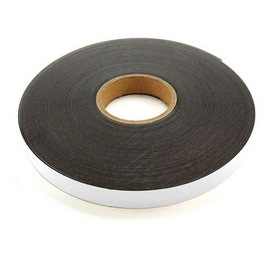 Gloss white strips are ideal for making a surface that magnets will stick to. Use with Neodymium magnets to create stunning displays at home, in the office or at school. 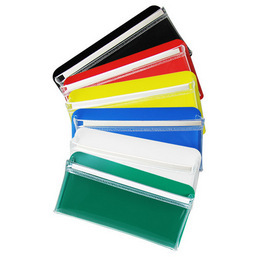 We offer a wide range of accessories to complement our FerroFlex® range, from magnetic pouches and sleeves to office magnets. Bring organisation to your space.